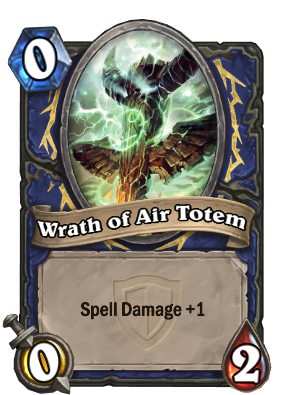 This is the worst totem to get as a new player but as you delve deeper and deeper onto shaman cards you'll pray this is the only totem you'll spawn. Shouldn't it cost 1 mana? Why is this version not a Totem?